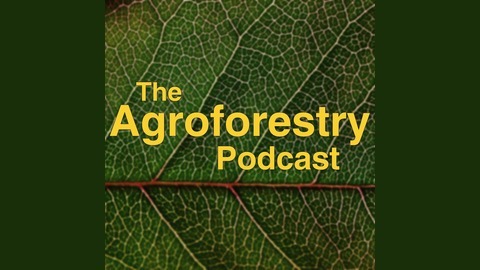 Whether you’re new to agroforestry or you’re a seasoned professional expanding your knowledge base, the Center for Agroforestry's podcast series is a source for learning and inspiration. We'll explore topics ranging from forest farming medicinal plants and mushrooms, to soil and water conservation with hedgerows and buffers, and everything in between. 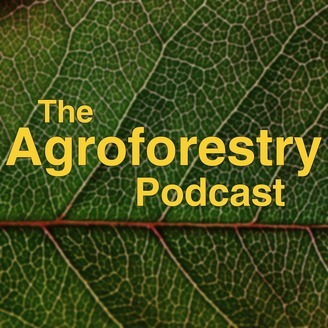 Subscribe to this podcast on your preferred podcast app, and stay tuned as we share the multitude of ways farmers and landowners, researchers and educators are working to reintegrate diverse woody perennial plants into multifunctional landscapes. We’ve been sharing voices from the forest farming community this spring, and while there are MANY non-timber forest products that can be responsibly harvested for food, fiber, medicine, and art, American Ginseng, or Panax quinquefolius stands out; it is highly sought-after, for its economic and cultural value. In this episode, voices from the field share about the complexities of growing ginseng for conservation and for profit. Check the Center for Agroforestry’s social media sites to enter to win a copy of Jeanine Davis’ and Scott Persons’ book “Growing and Marketing Ginseng, Goldenseal, and Other Woodland Medicinals”! Entries accepted until May 15th, 2019.